Go4office : Facilitating you small office space requirement and meeting rooms solutions in one window. It provides variety of spaces as per your choices, locations & budget. These workstations are compatible in size and contemporary and are most complete and cost-efficient solution in this area. This is best coworking space in Dwarka Sector 7 Delhi Commercial hub, can accommodate 20 members at its open desk is thoughtfully designed with all vital amenities, It enables you to optimize your time at the office with the right tools, while enjoying a professional corporate image at an affordable price that will fit your budget. This flexible and dedicated open space can be hired on monthly basis from 9 am to 9 pm, six days a week, sometime it opens on Sunday based on your requirement. It offers facilities such as printer, photocopy, high speed WiFi, free supply of coffee, reception area and locker along with AC with power backup. This coworking space is situated in the heart of Chandigarh city. We can easily reach through reference or nearby locations. 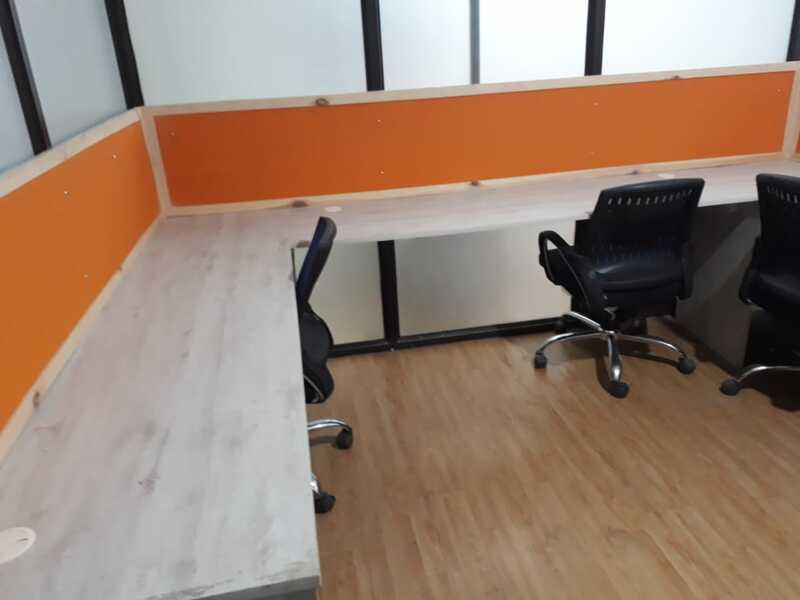 The Coworking space in Sector 37 Chandigarh is located on commercial building and connected with Sector 38, Iscon Temple Chandigarh and main market. There are some panoramic views of the city and green park from the centre's offices and meeting rooms. Located just 1km from Chandigarh University City Office, the centre is close to leading banks and government offices. The building houses a mix of Indian and multinational companies while the complex also has retail space. The outside areas have beautifully landscaped gardens making it a peaceful and pleasant environment to work in. The complex also has sufficient car and bike parking. The Coworking space has new and beautiful design and interiors and hygienic environment itself retains members to stay for a longer period of time. Communication is very big challenge for everyone in all Metro cities. People always finding working place at the convenient for their staff, client and ease of corporate communications. We always recommend start-ups to find the coworking space or their offices near to Metro Station. 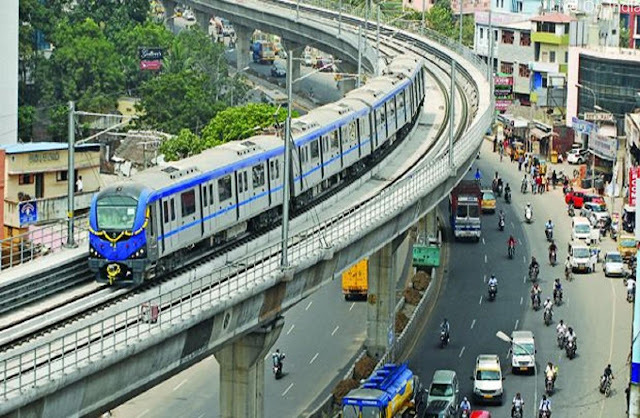 If we talk about Delhi NCR then all Metro Stations are not much convenient for ease of commute to their staff and clients or visitors. So people must understand the all conveyance mode apart from Metro Stations. Like ease of government busses stands, ease of local rickshaw or easy cab pickup location metro or car moving space on the road. Owners please do such check list. How to choose a perfect name for your startup? Are you planning to open you own company? You know that naming a startup and securing a great domain is difficult, but you’re committed to the cause because you realize it’s important. You’ve also done your research on great startup names, But how do you actually create a name? Here are some suggestions that you can keep it in your mind while choosing your name. 1) Define your purpose: Put some time and effort into creating a clear statement of purpose. Start by writing down short sentences that sum up your idea in simple words. While there are many formulas and strategies for creating your value proposition. Find figurative concepts to be more original and interesting than their literal counterparts, and their domains to be more readily available or cheaper to purchase. 2) Look up synonyms: You can easily multiply your output by adding a list of synonyms to the roots you already developed.